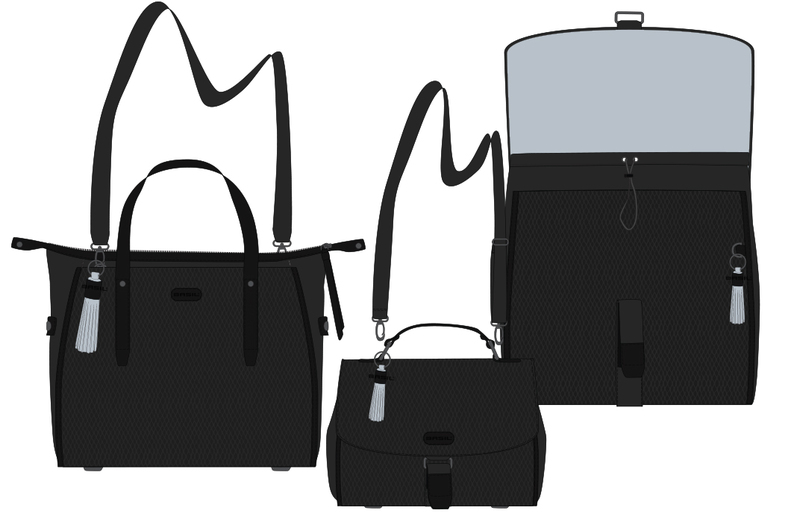 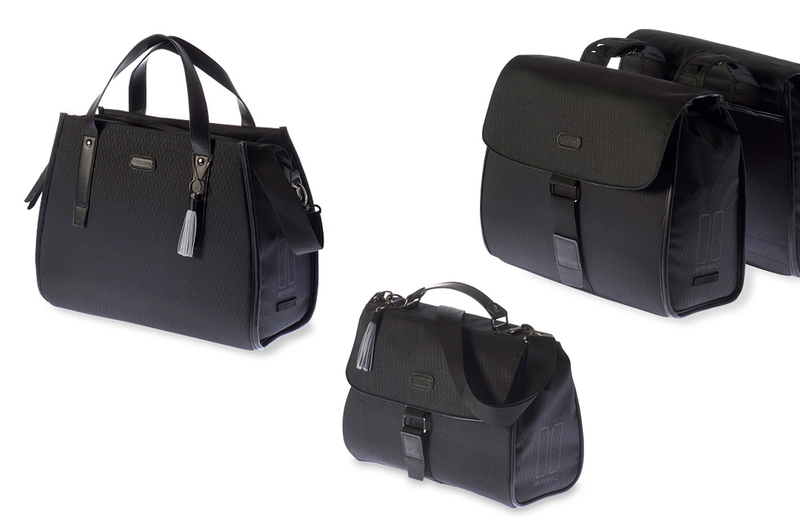 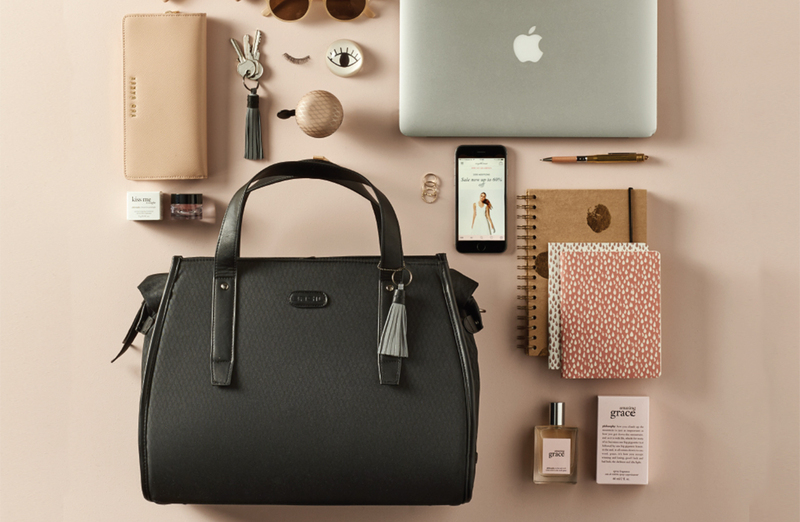 Creating a timeless yet elegant new bag series, the bicycle equivalent to a little black dress. 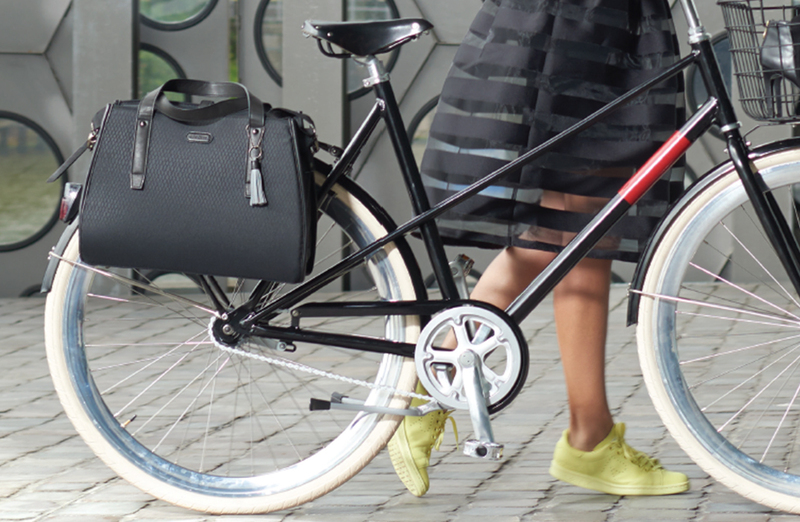 We created the new cycling musthave for fashionable women. 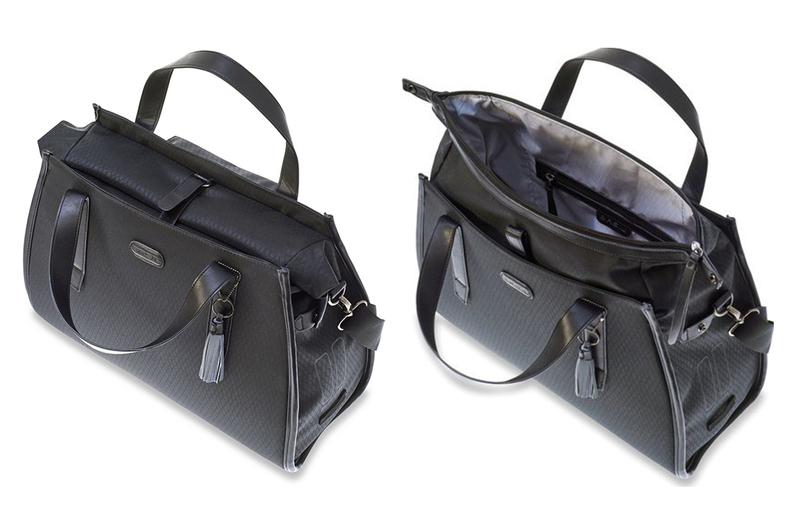 A complete make-over for the roll-top waterproof bag!